Girl Scouts is about sharing the fun, friendship, and power of girls and women together. Any girl—from kindergarten through 12th grade—can join Girl Scouts. Girl Scout volunteers are also a diverse group—you may be a college volunteer working on a community action project, a parent volunteer ready for an outdoor adventure with your daughter’s group, or any responsible adult (female or male, who has passed the necessary screening process) looking to help prime girls for the day when they’ll lead—however and wherever they choose. What all members share, girls and adults, are the Girl Scout Promise and Law. Each member also agrees to follow safety guidelines and pay the annual membership dues of $25. (Adults have the option to purchase a lifetime membership at varying levels). The Girl Scout troop is the best way for girls to learn about themselves, grow in community with others and make a difference in the world. In troops, more possibilities exist for friendships and diverse activities. 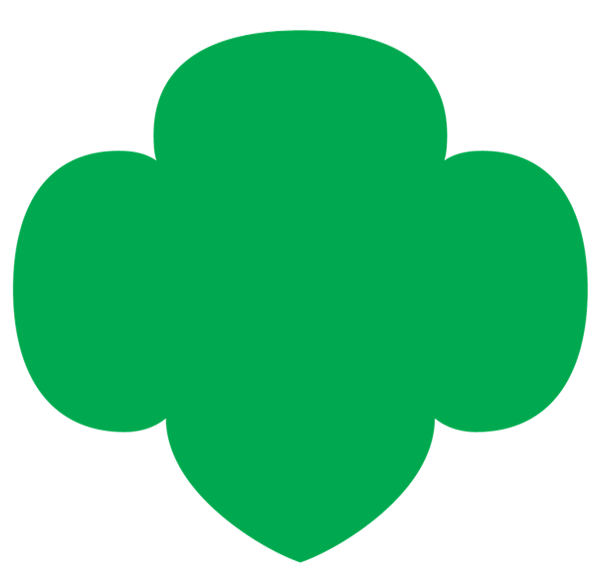 The standard size for a Girl Scout troop is 12 girls. This ensures that each troop starts with a strong community of sisterhood. What is a Multi-Level Troop?